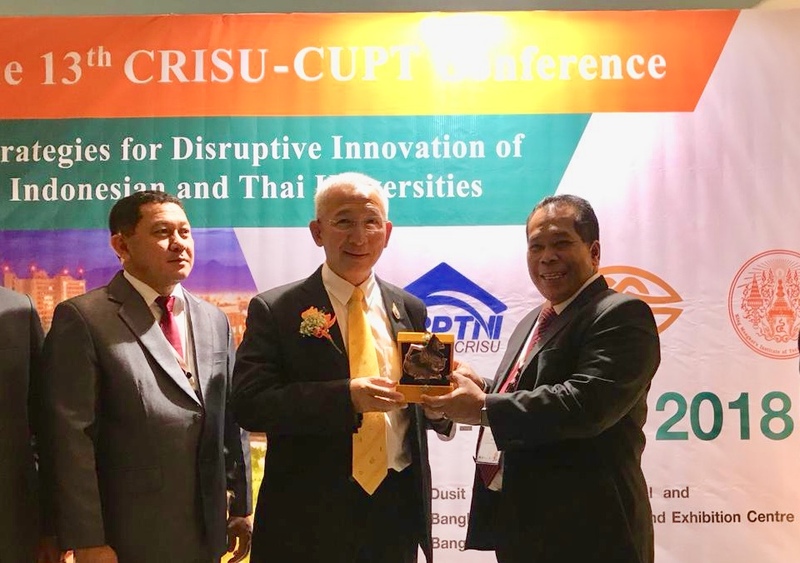 The conference is attended by Prof. Satryo Soemantri Brodjonegoro, former Indonesian Director General for Higher Education and Prof. Udom Kachintorn, Deputy Minister, Thailand Ministry of Education. The UNNES delegation will be back to Indonesia on the 13th of October to follow up the results of the meeting. The full agenda of this event can be downloaded here.